EPISODE 122 All In The Industry: High School Reunion Edition! This week on All In The Industry, it’s a Palmetto High School reunion! 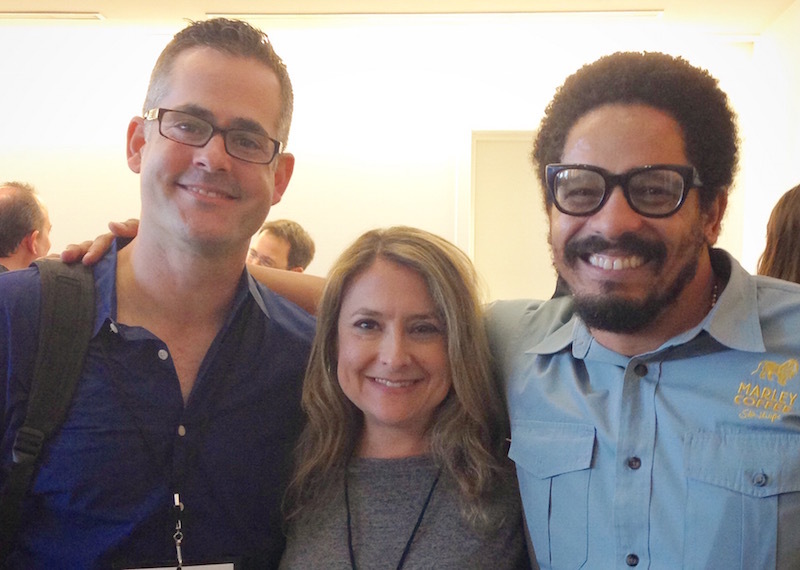 Host and Miami native Shari Bayer is joined in the studio by Todd Arky (the co-founder of Seamless, who’s now with SKICKS) and Rohan Marley, son of reggae legend Bob Marley and the founder of Marley Coffee.